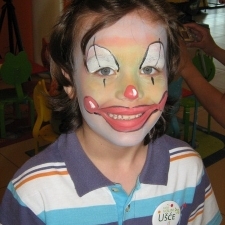 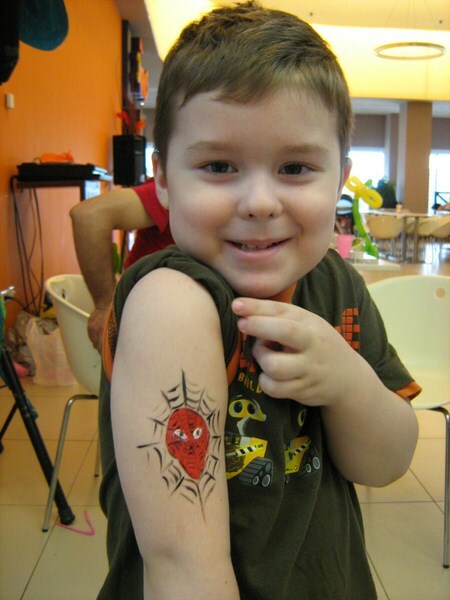 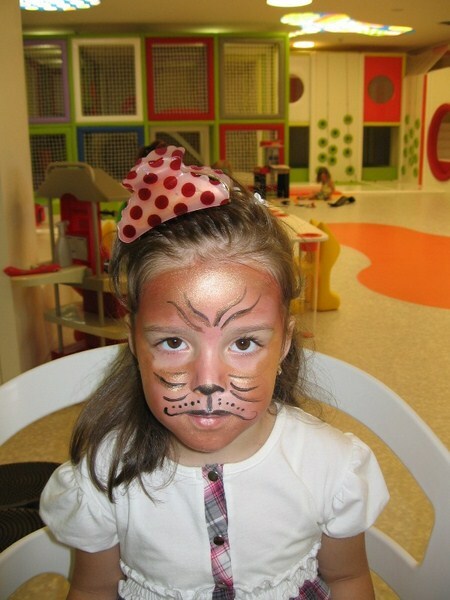 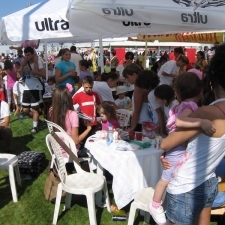 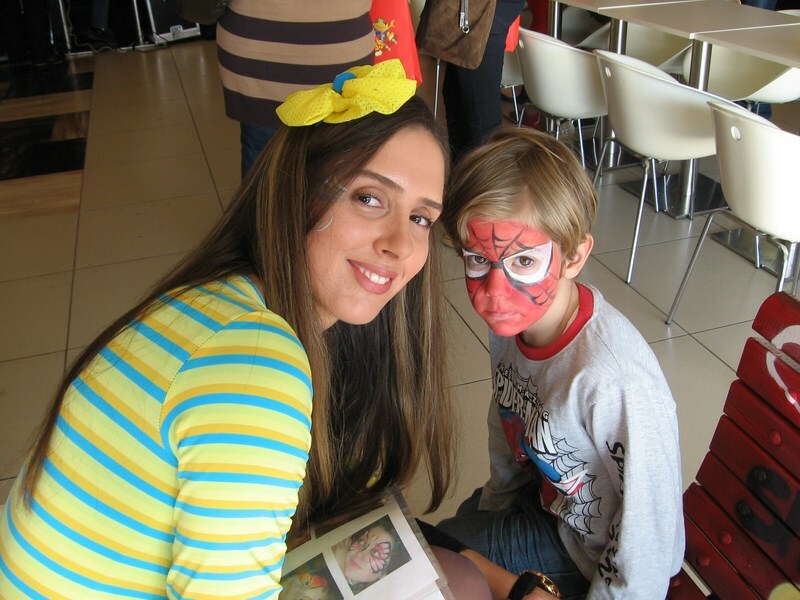 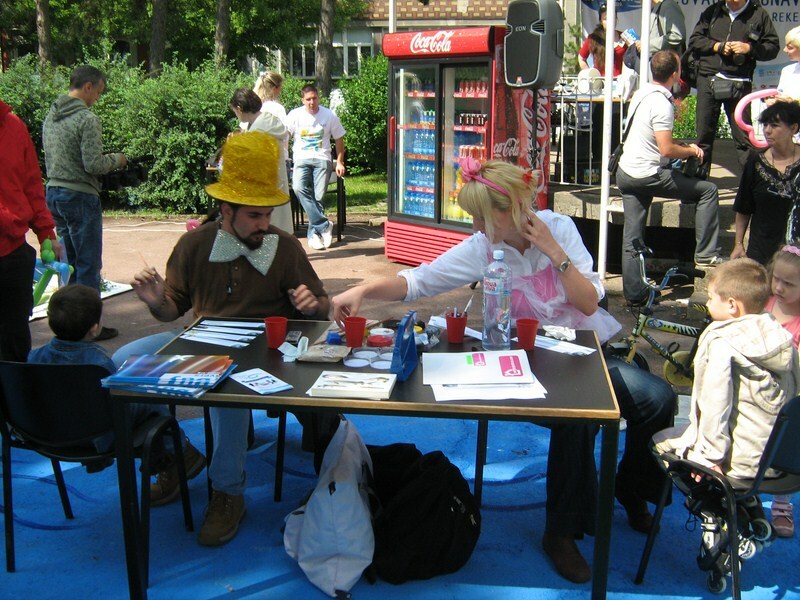 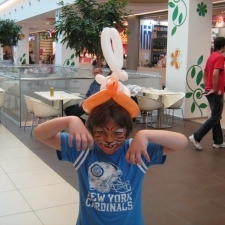 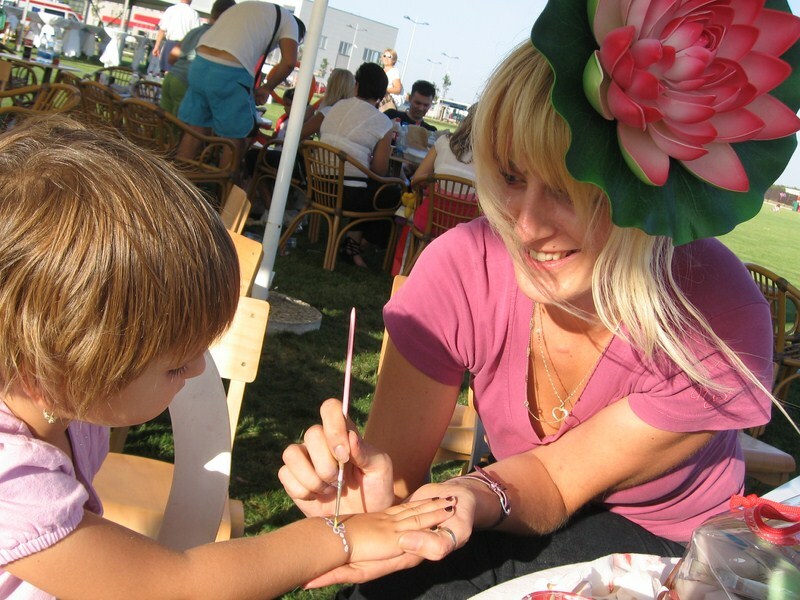 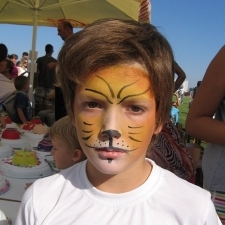 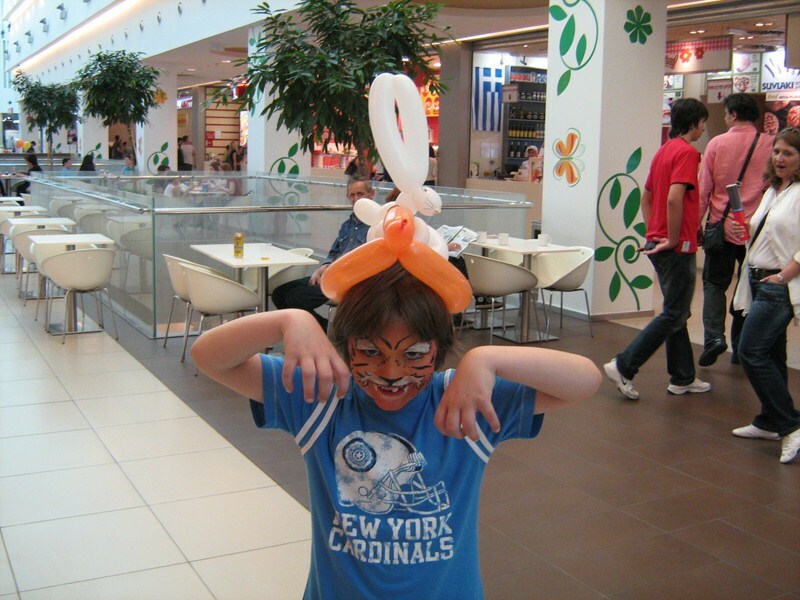 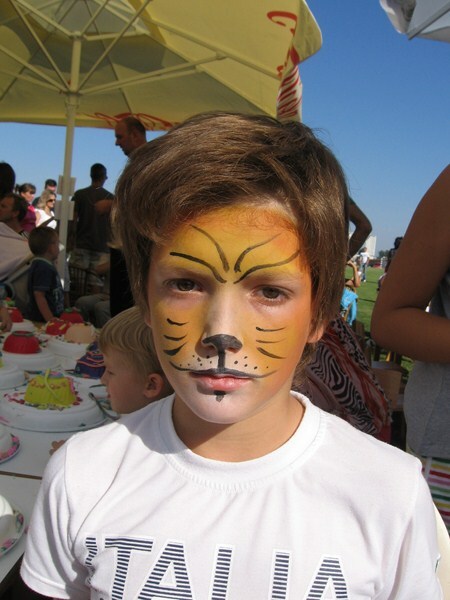 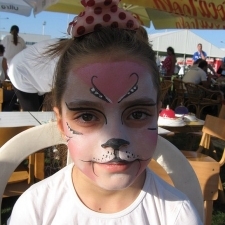 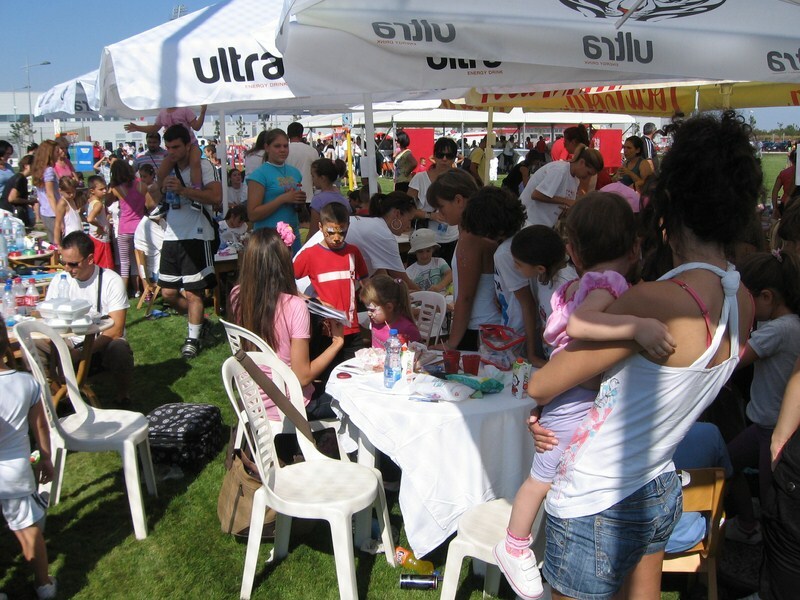 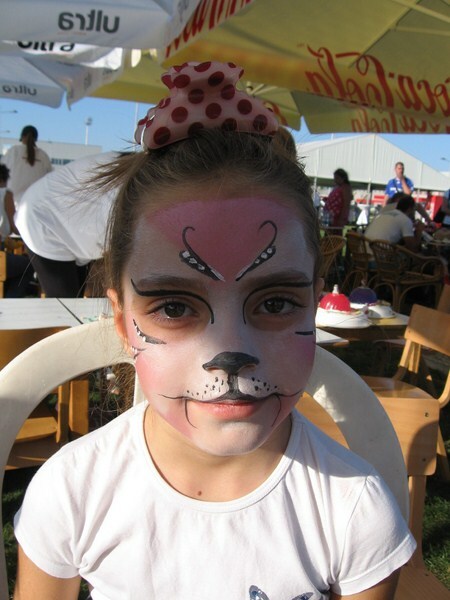 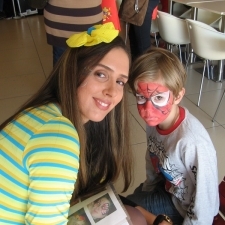 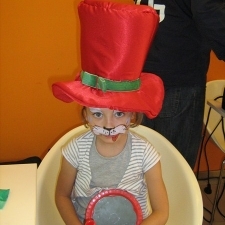 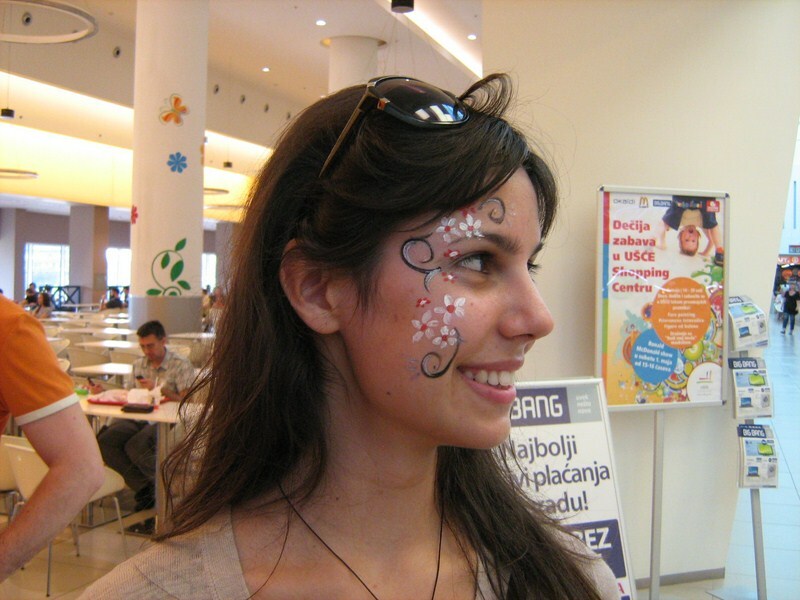 Face Painting is very popular and it is a must when you are organizing events for children. 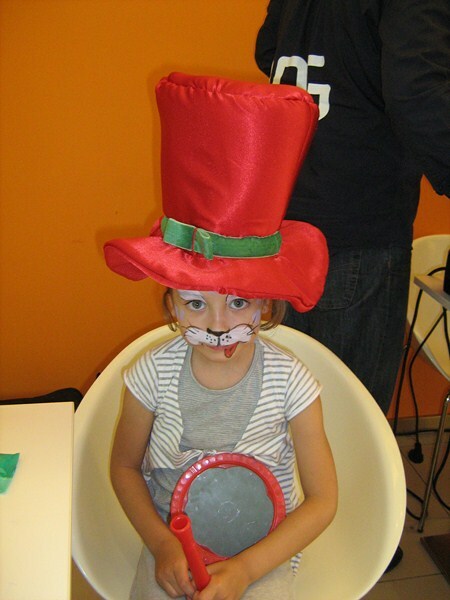 Animators in funky costumes are lighting up kid’s faces with their magical touch of colors. 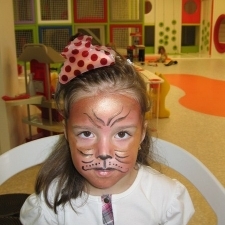 Children feel special because of the small creations on their faces – animals, butterflies, cartoon characters, fairies, princesses… Adults are always welcome to take part in this activity as well and enjoy the transformation. 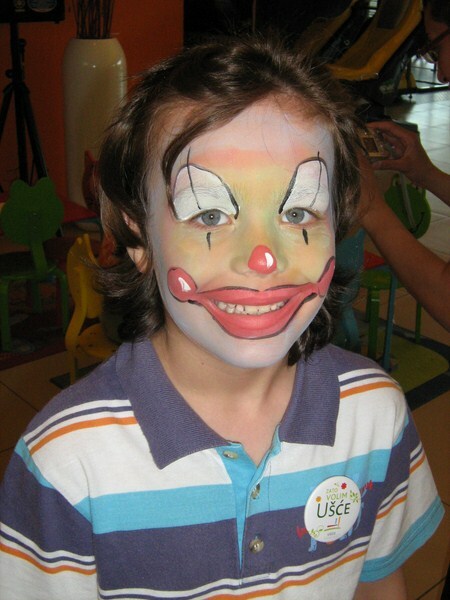 The colors are professional and friendly for children’s skin and are very easily removed with tap water. 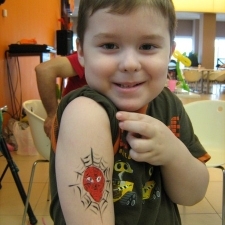 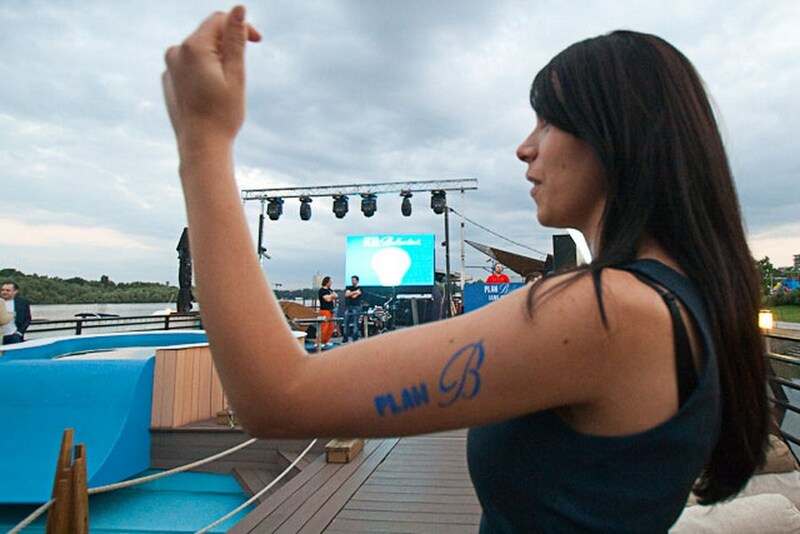 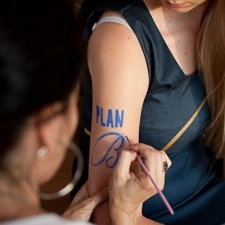 Fake Tattoos can be made with the same technique.